DripTip Round Transparent CE4 ..
Tobacco Banson & Hadges Concentrate Notes: Please make sure you mix it with a base liquid before vaping. (Check product Specifications) ..
Tobacco Rotermans Concentrate Notes: Please make sure you mix it with a base liquid before vaping. 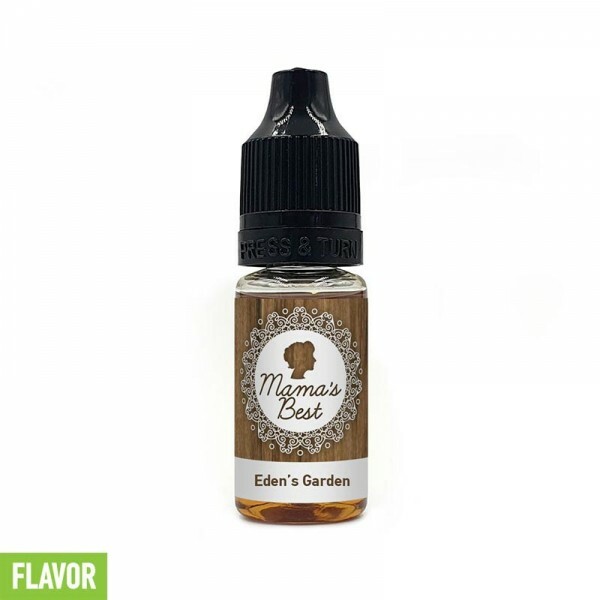 (Check product Specifications) ..
Tobacco Stevens Concentrate Notes: Please make sure you mix it with a base liquid before vaping. (Check product Specifications) ..